I am playwright, journalist and author based in San Francisco, CA. My work has been seen around in the country in cities including New York City, Chicago, San Francisco, Boston and elsewhere. My plays and monologues have been published by Smith & Kraus and Applause Books. As a playwright, I strive to create thought-provoking, imaginative and accessible theatrical work that invents new territory for the stage and explores how the personal is political. My plays have traveled back to the dawn of life on Earth (MINUTIAE) to a future dissolved into quantum theory (A DECOHERENCE). THE COOL is a jazz musical revolving around the life and music of trumpeter Chet Baker. Other plays have delved into the California wine industry (FRUIT OF THE VINE), got cozy in a poorly-managed mock space stations (THE ICE CREAM SANDWICH INCIDENT), celebrated Christmas (THE SHEPHERD’S PAGEANT) and witness the end of the world (WEEK). Oh, I’ve also adapted Louisa May Alcott’s LITTLE WOMEN. Don’t be shy. Read A DECOHERENCE here. The Speakeasy at Boxcar Theater, San Francisco. THE ICE CREAM SANDWICH INCIDENT was produced by FaultLine Theatre in August, 2016 at PianoFight in San Francisco. The play received strong reviews and was recommended by Theatre Bay Area. 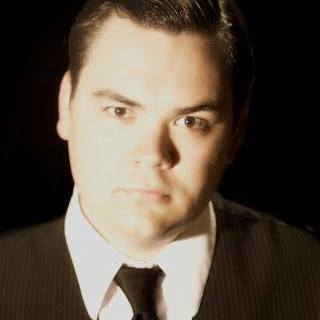 I was Head Writer for THE SPEAKEASY, a 3.5 hour theatrical event in San Francisco that wove together dozens of narratives and 35 characters—all set in a 1923 speakeasy. I led a team of nine playwrights to create a script of over 500 pages that sprawled over an entire floor of a building. The initial 2014 run lasted six months and had an attendance of over 8,000. The show returned in 2016 for an extended run. I was the 2014 Artist-in-Residence for the Bay Area Discovery Museum, where I created an interactive play for children aged 2-10, THE EXPLORERS: A SHIPWRECKED PLAY. Really. Its fine. Go ahead. Read LAY OFF here. 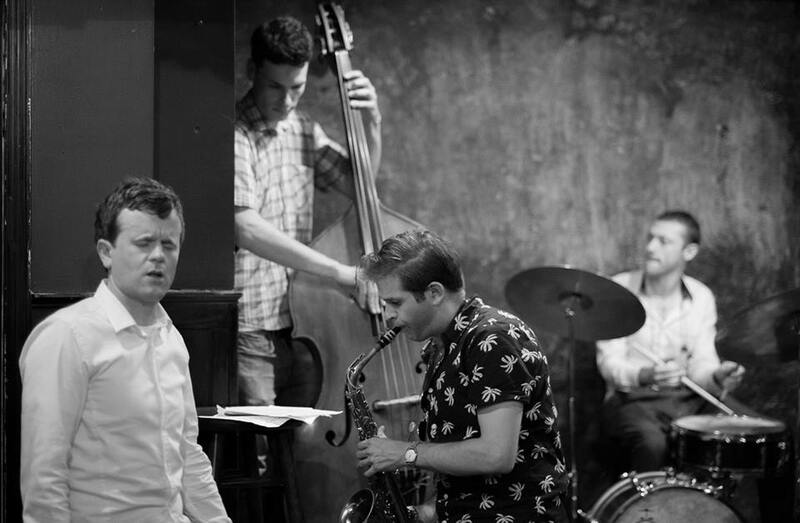 A reading of THE COOL, a jazz musical featuring the music of trumpeter Chet Baker, was produced in San Francisco and was followed with a production in New York City in summer 2015. My one-act play LEMONS was produced in 2012 by FABUM in Washington, D.C. The play received a second production at San Jose Rep as part of their Emerging Artists Lab. My adaptation of Louisa May Alcott’s LITTLE WOMEN opened in spring 2013, directed by the playwright and produced by the San Leandro Players in the San Francisco Bay Area. My short play THIS CHARMING MAN, inspired by The Smiths’ song of the same title, was part of SF Theatre Pub’s “The Morrissey Plays” festival in 2016. MINUTIAE was part of Chicago’s Point of Contention Theatre’s “Chaos Festival” in 2011, as well as the “Anything Can Happen in Ten Minutes Festival” at Pan Theatre of Oakland, California in 2012. The short comedy was published by Smith & Kraus as part of their Best Ten Minute Plays of 2013 anthology. I am a founding member of 6NewPlays, a Bay Area playwright collective. With 6NewPlays, my play CHAMPAGNE is scheduled to premiere in early 2018. 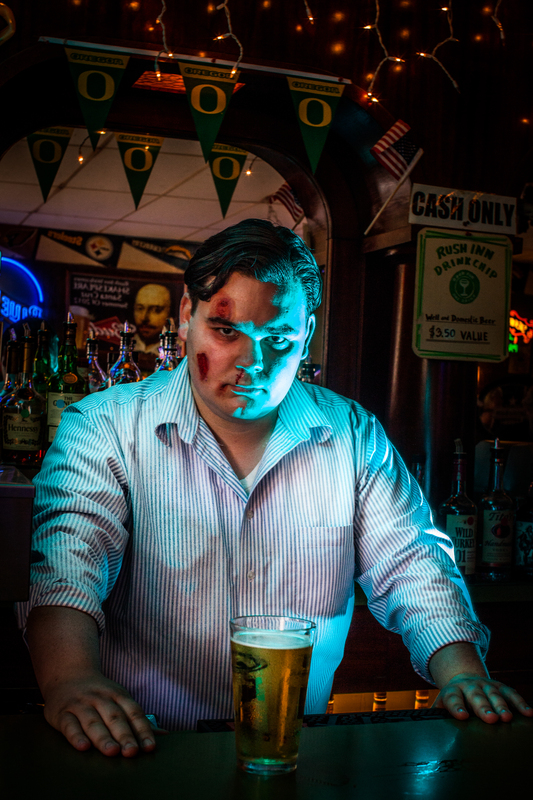 FLESH, a site-specific play set in a bar, was produced as part of the 2012 Santa Cruz Fringe Festival. JESUS, DO YOU LIKE ME? PLEASE MARK YES OR NO, a one-woman show, was part of the 2012 San Francisco Fringe Festival. I was the Artistic Head of the Open Source Theatre Project in Chicago, which produced THE SHEPHERDS’ PAGEANT, my site-specific adaptation of the medieval cycle play The Second Shepherds’ Play, in 2010 as well as readings of my plays RUN FOR YOUR LIFE and OEDIPUS REX. I also spearheaded the time-traveling site-specific piece THE COMFORT STATION PLAYS. THE ALGORITHM, a short play, was produced by Bellarmine University in Louisville, Kentucky as part of their “Madthematics Festival,” in 2012. Fort Point Theatre Channel in Boston staged a reading of his ten-minute play ALIGNMENT for their “Humour Us! Festival” in 2011. I was part of Theatre Bay Area’s ATLAS program for playwright career development, where I was awarded a TITAN Award for Playwriting in 2016. I graduated from Loyola University Chicago in 2010 with degrees in theatre and philosophy.